Online Application Details for University Grants Commission UGC Recruitment of 1 Financial Advisor and 1 Director is given below. Candidate's minimum education qualification for the Vacancies in University Grants Commission UGC should be . 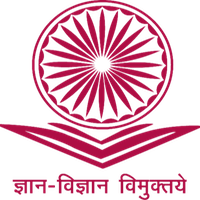 Officers belonging to All India Services / Central Civil Services with 17 years service in Group ‘ A’ and holding analogous posts are eligible for this post.